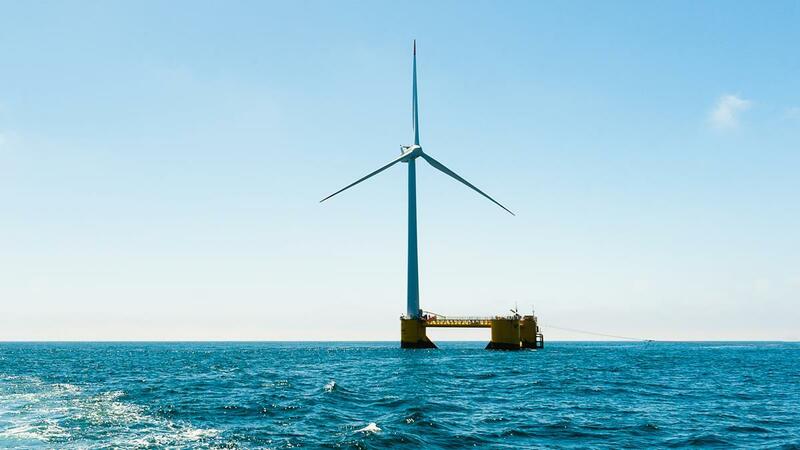 Aker Solutions make investment in offshore floating wind. “Improved weather conditions” for renewable energy in Scotland has seen a dramatic 11% increase in 2018 generation compared with the same period last year. Figures released by the UK Government today show that wind generation increased by 37% in Scotland and by 38% UK-wide, while the overall increase in share of renewable generation was up by 11% north of the border as coal and nuclear took a dip. UK-wide solar generation was down by 8.3%, but capacity was up by 5.3% despite UK sun hours were down on 2017. Paul Wheelhouse, Scottish energy minister, said: “These figures show that Scotland’s renewable energy sector is stronger than ever with almost exactly 1GW of new capacity installed since Q1 2017 and a strong pipeline of further projects still to be constructed. I am delighted that the equivalent of an estimated 69% of Scotland’s electricity consumption was met from renewables in 2017. “Despite damaging policy changes from the UK Government that will soon come into full effect, we continue to harness, galvanize and support Scotland’s renewables potential, both in generation and infrastructure, with renewable electricity capacity in Scotland reaching 10.4GW in Q1 this year. In 2017, Scottish renewable generation made up approximately 25% of total UK renewable generation and approximately 69% of Scotland’s electricity consumption came from renewables in 2017 – up 15.0 percentage points from previous year. 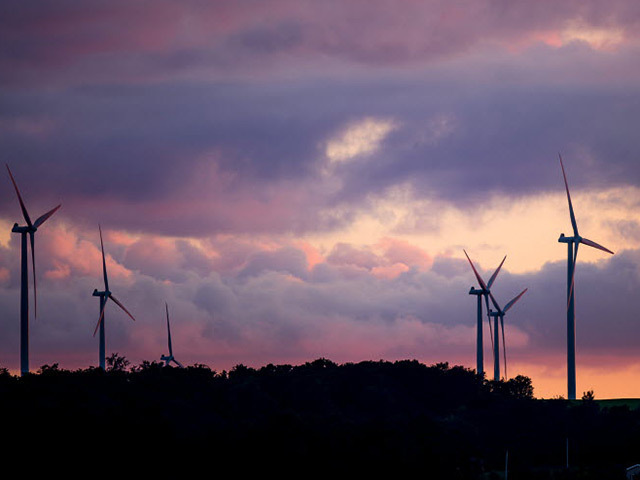 Emma Pinchbeck, RenewableUK’s executive director, said “These new figures show that wind power alone is generating nearly 20% of the UK’s entire electricity needs. Although that’s impressive, it’s just the start. Today’s landmark report from the Government’s official advisory body, the Committee on Climate Change, warns that we need to do more to reach our clean energy targets, and it recommends deploying more onshore wind because it’s the cheapest source of energy. We hope Ministers will listen to their own experts and take swift action to lift the block on future onshore projects”. “Today’s figures also show that wind generated more than nuclear in Q1 (19.1% compared to 17.9%). It’s good to see the Government announced a Sector Deal for the nuclear industry today, as that’s evidence of action on energy policy by the Department for Business, Energy and Industrial Strategy. The offshore wind industry is also working on a Sector Deal with Government. We hope that will be agreed as soon as possible”.